Colours/patterns may vary from image. Scary little monsters are sure to make any teacher shriek with fright! Product may not be exactly as shown. A fidget on the end of a pencil provides a non-intrusive way of keeping hands busy and attention focused. Always close at hand and accessible during writing and listening activities in the classroom. Recieve one of several interesting styles. Priced individually. 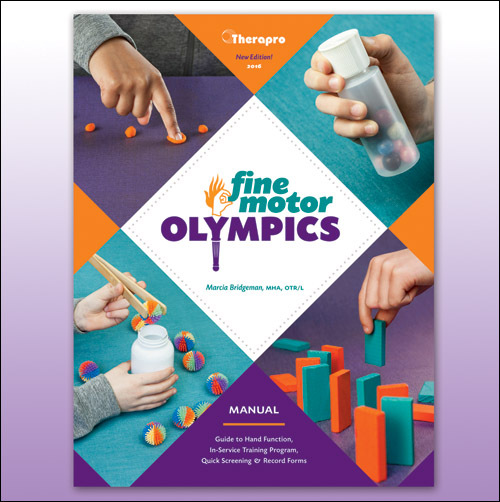 Fine Motor Skills in the Classroom: Screening & Remediation Strategies (The Give Yourself a Hand Program, Revised) by Jayne Berry, OTR/L was developed as a tool to facilitate consultation in the classroom. The Tangle Therapy is more than your classic Tangle toy. Larger than the original tangles, this is a twisty and fun way to get hand, joint and muscle therapy and stress relief all in one. Instead of doodling or fidgeting, enjoy the Tangle Therapy's smooth and easy twisting and turning motion to increase focus and provide a calming experience. 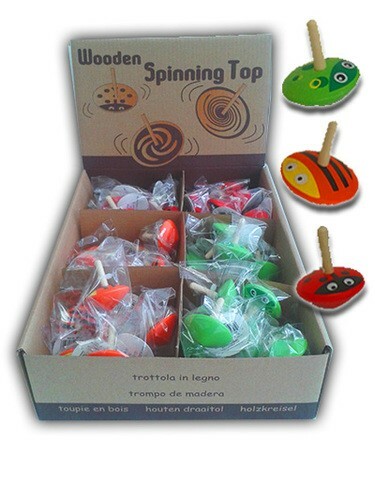 Buy several and connect them to make a long wild Tangle snake. Touch it, twist it, turn it, and get hand and mind wellness. Highly tactile, soft and pliable, Wikki Stix can be used by small fingers for all kinds of fine motor skills, to reinforce pre-writing skills, and for creative play. Wikki Stix are made of a strand of acrylic, hand-knitting yarn enhanced with a microcrystalline, food-grade, non-toxic wax and will stick to each other and almost any smooth surface with just fingertip pressure. They will not pull apart, but cut easily with scissors. Clean and easy to use...no preparation, no mess! Clean up is just a quick wipe with a dry cloth or paper towel. Maneuver a bead along an elastic cord and through a series of fabric tunnels to complete the maze. The Hide n Slide is designed to facilitate finger isolation and bilateral manipulation skills, as well as visual tracking. A great modeling clay set with tools. 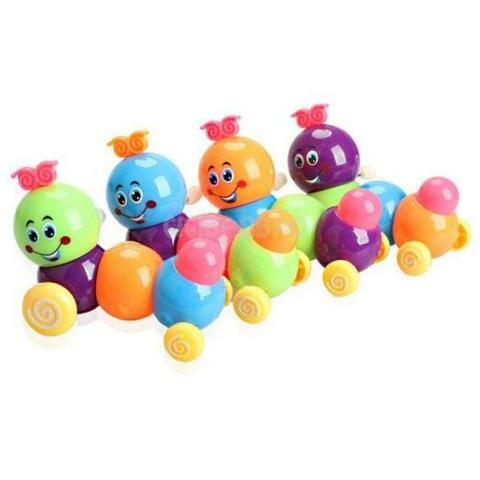 Wind them up and watch them wiggle and move! 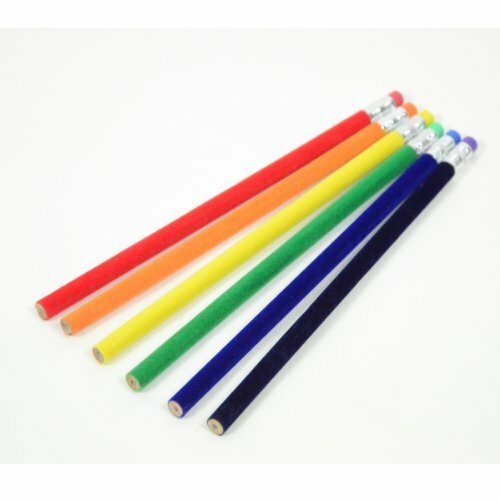 This 12 pack of pencils includes two of each colour (6 colours).